The one thing I looooove about the 2.0 is the heel fit. 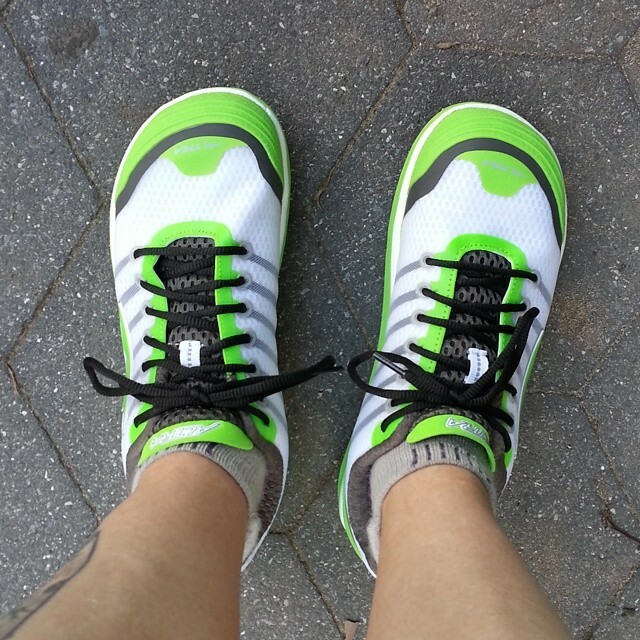 Compared to the other Altra models I’ve worn, this shoe really stands out in that regard. 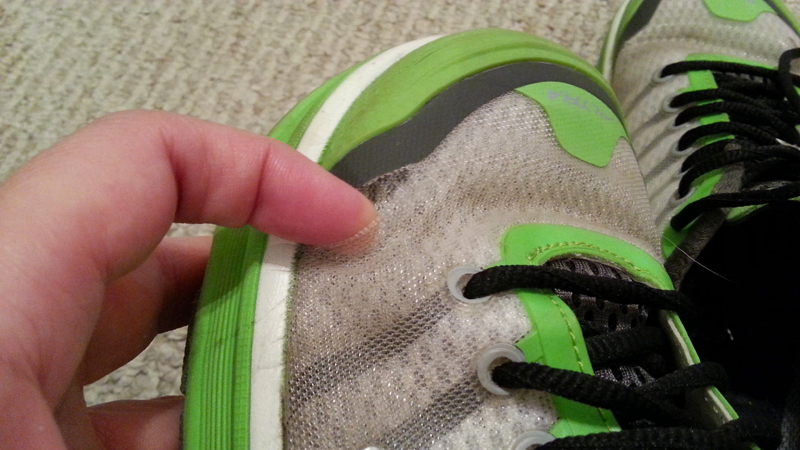 My heels sincerely appreciate the padding, which hasn’t broken down they way it did in previous models of this shoe.